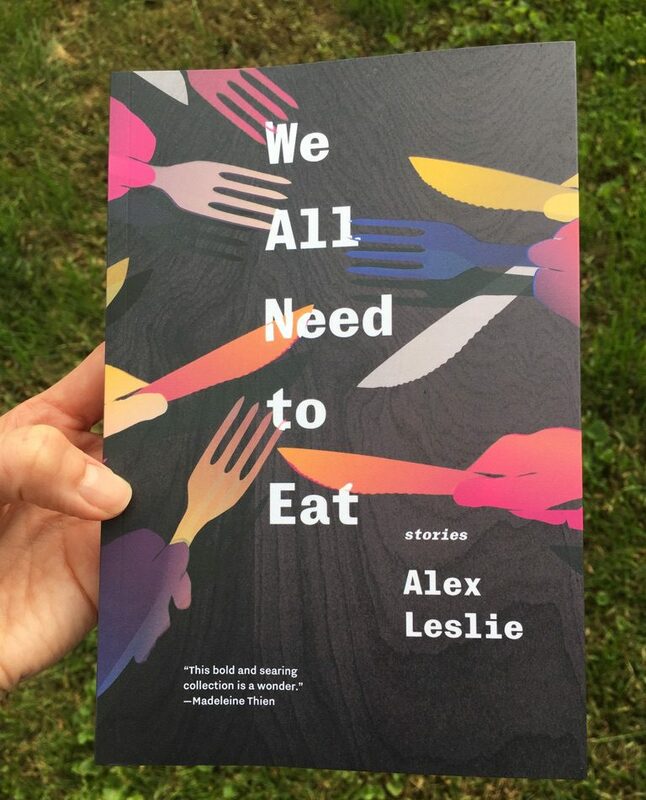 Yesterday I read at a poetry event honouring the work of Chief Dan George — the reading was part of the Salish Sea summer gathering hosted by the Tsleil Waututh nation in the Burrard Inlet, not far from where I grew up in Vancouver. The Tsleil Waututh are currently fighting Kinder Morgan’s proposed pipeline expansion in their territory. 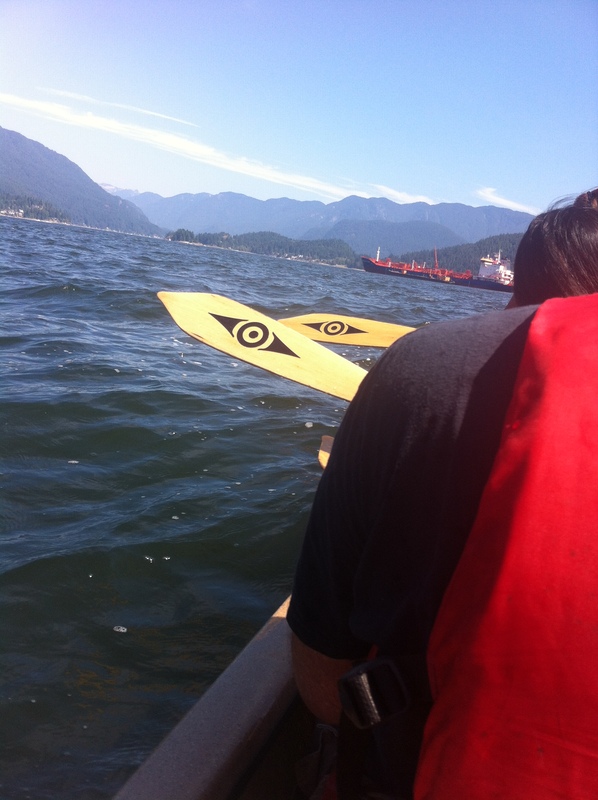 My paddle-buddy, Glen Campbell of Musqueam. 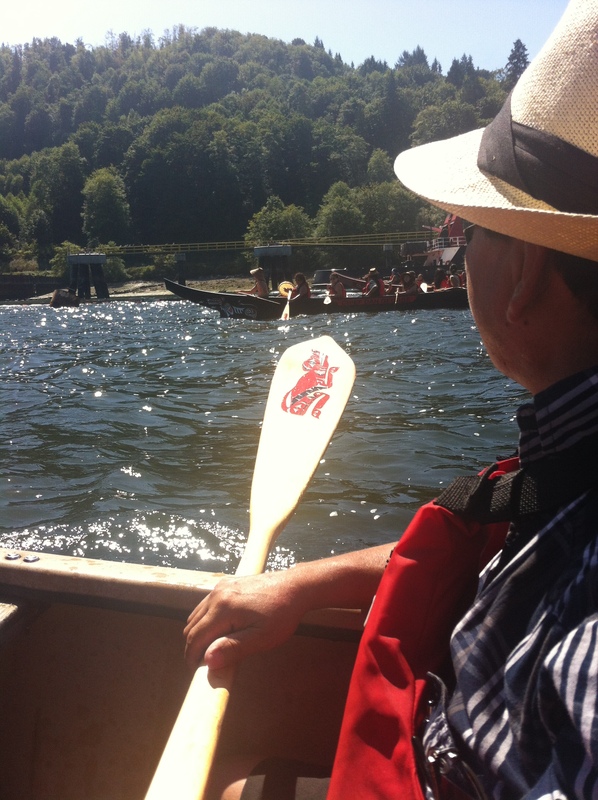 Tsleil Waututh wolf on the paddle in the background. Kinder Morgan in the background. 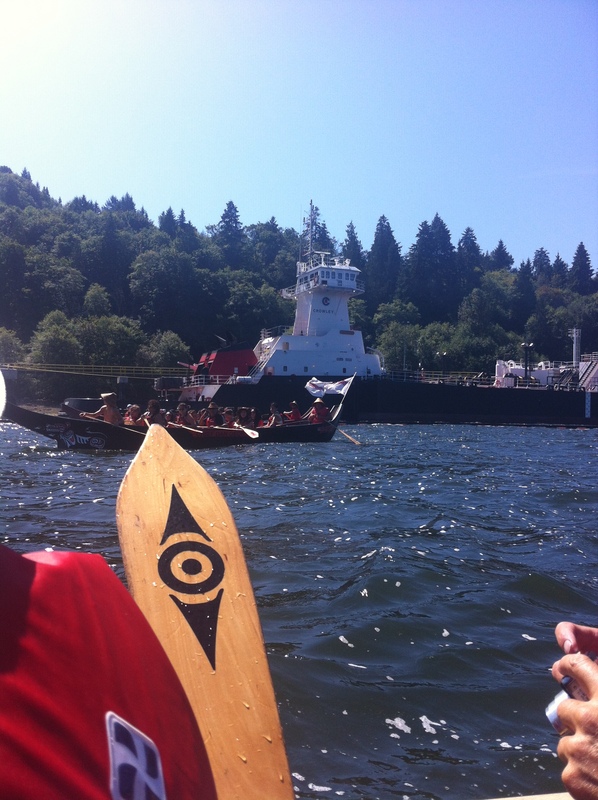 Tsleil Waututh paddle in the foreground.